Act fast to save money on this timely opportunity for summer camp at Huntington Indoor Tennis! 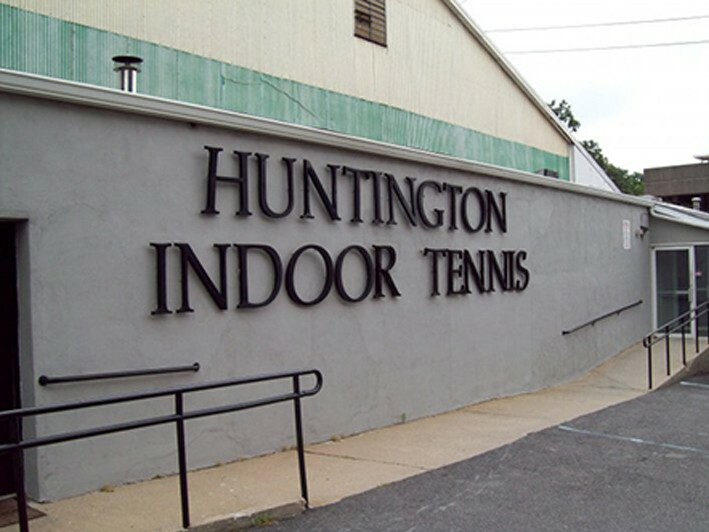 You’ll love the clean, well-kept courts and friendly environment at Huntington Indoor Tennis. In addition to the professionalism, kindness, and experience of the instructors - there are no member fees at Huntington Indoor Tennis and the staff is available and willing to answer any and all questions as you start or continue your tennis journey. The clock is ticking fast on this promotion - don't wait, purchase this promotion and sign your child up for camp on the courts today! At Huntington Indoor Tennis, we offer mens/womens leagues, USTA teams, clinics, private lessons and seasonal court time. We have extensive Jr. Development Programs, ETA tournaments and Summer Camp. Babysitting available. NO MEMBERSHIP FEES! 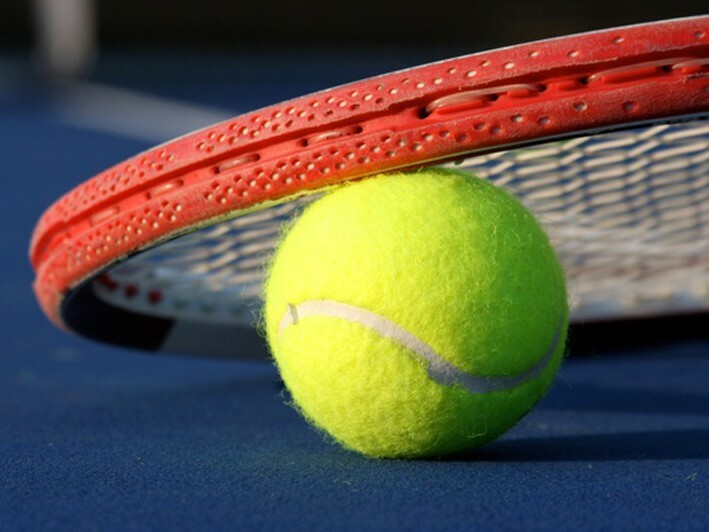 We offer mens/womens leagues, USTA teams, clinics, private lessons and seasonal court time. We have extensive Jr. Development Programs, ETA tournaments and Summer Camp. Babysitting available. NO MEMBERSHIP FEES! Don’t miss out on the next issue of Living Platform! Owned and operated locally - Living Platform is a new type of digital community destination, dedicated to using the latest technology to explore exciting recreation, dining, arts and business options - PLUS the absolute BEST DEALS in and around local shops. Let us keep you up to date on the best that Greenwich has to offer!